If you are a Starwood Platinum member you have one of the best free tools out there at your disposal: The Platinum Concierge. Need tickets to a Broadway show? Need the name of a restaurant in South Beach Miami and have someone book it for you? Forgot to cancel a Starwood reservation and got charged a penalty? Need to get a room when the hotel is sold out? Need to escalate an issue you have with a hotel like bad service or being charged for goods inside the room? I’ve used the Starwood Platinum Concierge service to find resolutions to all of these. The Platinum Concierge number is: 888-625-4991. 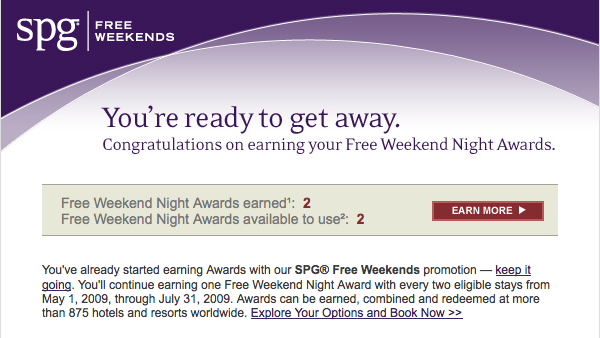 Starwood’s excellent and responsive customer service makes them my favorite hotel loyalty program.